The son-in-law of a murdered Monaco billionaire has gone on trial in a case prosecutors say has the hallmarks of a crime thriller. Wojciech Janowski and nine other people are suspected of being behind the attack on Helene Pastor, who was fatally shot with a sawn-off shotgun along with her chauffeur in their car. Janowski, 69, originally confessed to ordering the killing of the heiress to get his hands on her fortune, which was estimated to be worth between €12bn (£10.6bn) and €20bn (£17.8bn). The Cambridge University graduate later retracted the confession saying he had misunderstood the investigator's line of questioning. Prosecutors claim her alleged killers left behind multiple clues that it was them. 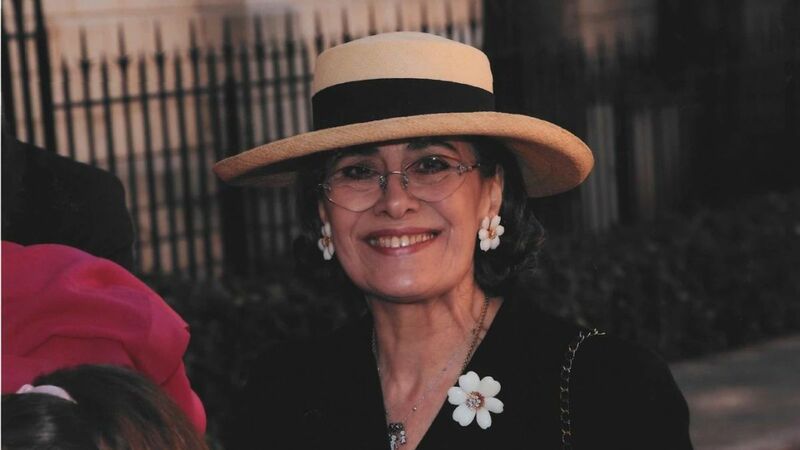 Ms Pastor, who was visiting her son, was killed as she left a hospital in Nice on the French Riviera on 6 May 2014. The chauffeur died a few days later whilst Ms Pastor, 77, was still in a coma. She at one stage woke up and told investigators: "I'm afraid, I want to see you again because I have more to tell."